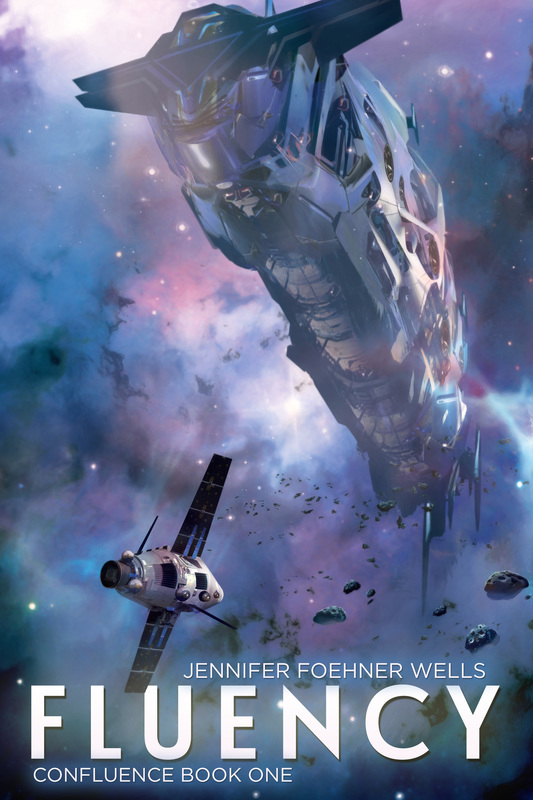 Fluency, a sci-fi book by Jennifer Foehner Wells. It's part one of her Confluence series, and stands alone if you'd rather not commit. This book is a refreshing break from the all-too-common space cop and "chosen one" plotlines. I'm now on book four of the Confluence series, and have thoroughly enjoyed it.